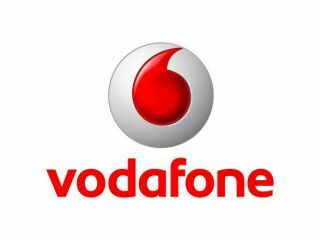 Vodafone has offered up a double whammy of new SMS initiatives this week to get the world texting that little bit more. First is the ability to RT (re-tweet) Twitter messages via the wonders of text. While Vodafone UK customers are already able to send and receive SMS Twitter updates, they can now use the same number to RT to their heart's delight. To use the service, customers should send "RT twitter username" to 86444. Although this does cost the same as a normal text message, you will receive a free SMS notification confirming the message has been re-tweeted to their followers, and the company want to point out that you can still receive SMS updates from Twitter free of charge (probably because Orange has just started offering this service too). In other Voda-related news, you can send texts around the world for free for today only (today being 20 November 2010 if you are reading this story sometime in the hazy future). So, if you are in the UK and have been waiting for the day to text your pen-pal in Oz then today is the day to do it. Just remember that there is a limit of 100 texts, so make sure you don't get over-excited about the proposition that you are finally getting something for free from your telco.